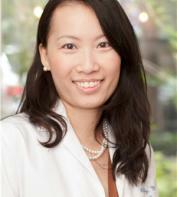 Dr. Ng is dedicated to providing excellent care to each patient. A boutique private OBGYN practice that will address your health concerns and treat you as an unique individual. Fields of interest include minimally invasive surgeries, obstetrical care, labor management and gynecological issues such as fibroids, ovarian cysts, endometriosis and dysfunctional uterine bleeding.